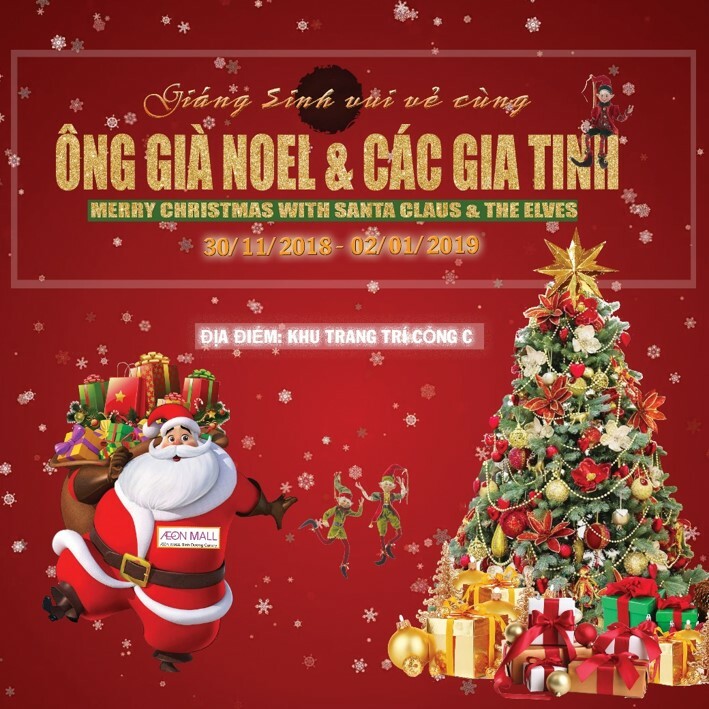 Khoi My is a very attractive name to AEON MALL Binh Duong Canary customers for starting a new season like Christmas. Let’s make schedule to meet Khoi My at 18:00 on 2/12/2018 at Center Court. After a long period of time, Noo Phuoc Thinh will meet Binh Duong fans again. There’s no need to describe the hotness of Noo Phuoc Thinh’s performance. We’re sure that you won’t disappoint with his performance. Mark your schedule to meet Noo at 18:00 on 30/12/2018. Besides, this Christmas & New Year season is the last chance for our beloved customers to join the Loyalty Customers Program with the chance to receive special prize 01 Honda Lead Smart Key which is worth VND 39,000,000. Let’s hurry up and come to AEON MALL Binh Duong Canary this Christmas and New Year season to join the festive atmosphere with us together with your friends and family!